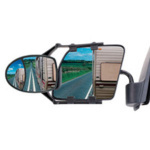 Standard side mirrors may not be large or high enough to reflect the length of your additional load. 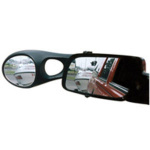 Blind spots are a major hazard with driving. 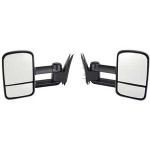 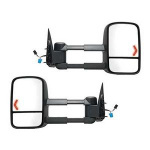 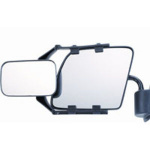 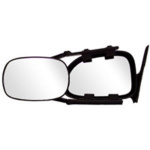 Upgrade those mirror's and eliminate blind spots.